A ready 1075 sq ft 3 bedrooms apartment with 2 toilets, balcony, drawing, dining, kitchen on the 3rd floor in a G+12 complex along with a car park, lift, power backup and all attractive life style amenities available for sale. 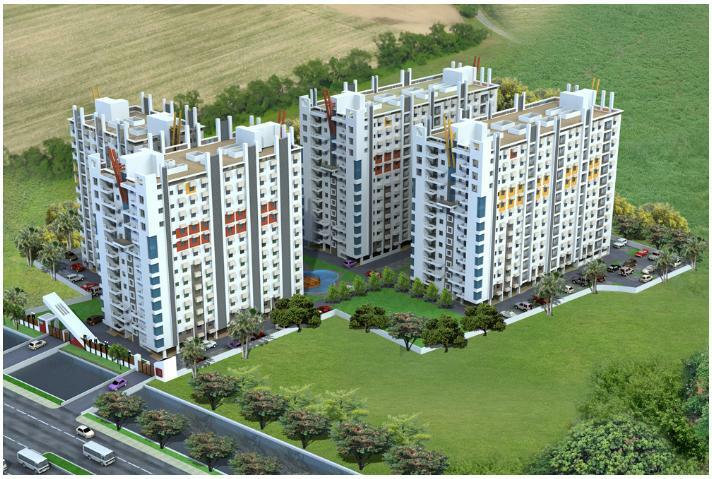 This project is located at New Town Rajarhat, near by 6 lane express way, its just 20 to 25 minutes drive from NSCBI airport, 25 minutes from the Dumdum metro and railway station, within 15 minutes from saltlake. Malls, Banks, Hospitals, School and Market all are within 2km of the complex.